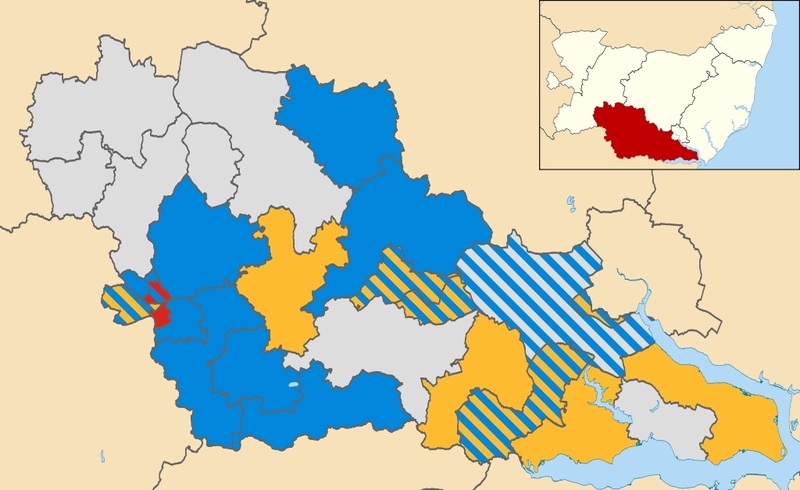 Last week saw a by election in the South Cosford ward of Babergh District. The ward covers 4,311 hectares and holds 2,139 residents in 905 houses. The average age is 41 y.o. Hadleigh North (which is represented by two District Councillors) contains 3,417 residents in 1,510 dwellings. The average age of the residents is 42.5 years. The seat was previously held by Dawn Kendall (Conservative). The results were as follows: Robert Lindsay, (G) 346, David Talbot Clarke (C) 330, Stephen Laing (UKIP) 219, Angela Wiltshire (L) 72. Majority 16. Turnout 54.7%. The turnout was quite high for a local election – so full marks to all the workers who knocked on doors and delivered leaflets. Mr Lindsay will be the only Green on Babergh and the question is will he sit on his own (unattached from any political grouping) or will he align himself to one of the groups – Conservative (unlikely), Labour, Liberal Democrats or Independents? Perhaps the key question is what sort of Green is he – a mango or a melon? Mangos are yellow on the inside and are therefore closet Liberal Democrats. The melons are red on the inside and therefore closet Socialists. One spends money without policies whilst the other spends money with abandon. There are enough questions here to keep a psephologist happy for days. Why did UKIP come third and did he take votes away from the Conservatives. And what was the effect of the Liberal Democrats not having a candidate? Nationally the conservatives have managed expectations and have done better than expected – especially in East Anglia where we retained three seats in Brussels. Yesterday’s Spectator web site suggested that there is a sense that the national results have given critics in each party the opportunity to say what they’ve been planning to say all along, but possibly without the impact they’d hoped for. Meanwhile the economy is picking up and this may be affecting the voting. The number of young people not in education, work or training (Neets) in eastern England has fallen to a pre-recession low. In a fresh boost to the local economic outlook, there were 79,000 16 to 24-year-olds considered Neet in the first quarter of 2014, the lowest figure since 74,000 in the second quarter of 2008. At its peak, the number of young people in the region classed as Neet was 121,000 in the third quarter of 2011. Nationally, the percentage of teenagers in Neet is at its lowest since records began. The news comes after it emerged last week that total unemployment in Suffolk fell by almost a third in a year. The number of people claiming out-of-work benefits in the county reached pre-recession levels when falling to 8,592 in April, a 32.3% drop from 12,607 in April last year and the lowest since 8,486 in October 2008. On Thursday I attended a full Council meeting at Endeavour House, Ipswich. The day started at 10 a.m. when the political group meets and chews over the bones in the documentation and discusses best ways of answering the questions and motions put and proposed by the other parties. We look not only at the questions and the motions but also at the minefields which might come from the follow up discussions. Julian turned his opportunity to speak into an attack against green taxes. Claiming that they did little to counter adverse climate change but instead penalised the consumer and those businesses who had to compete in a world where effective green policies were not always in evidence. And then it went pear shaped. Julian was trying to highlight the effect of carbon in the U.K. It was the equivalent of six thousandths of a degree of temperature change. As you usually have to ascend or descend a thousand feet to see a change of one degree – this was the equivalent of six feet of vertical movement. 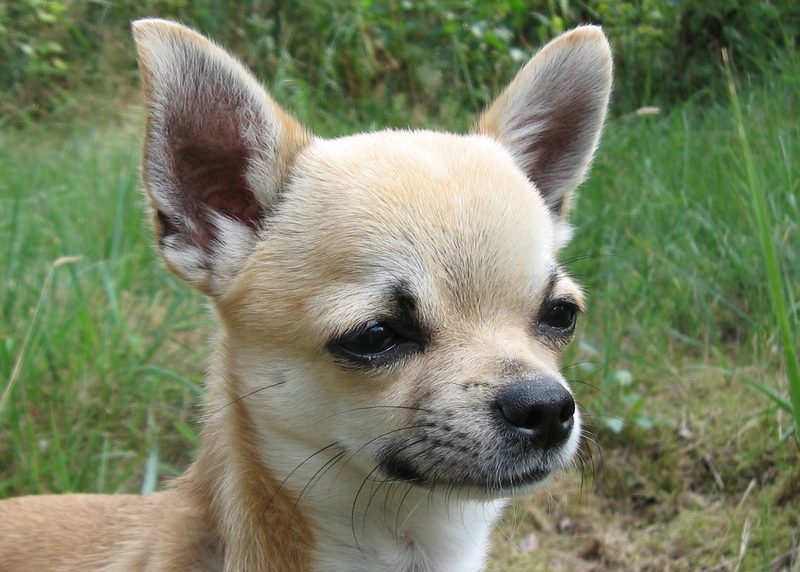 Suffolk’s carbon emissions were the equivalent of less than one part per thousandth of a degree or about ten inches of vertical movement – the height of a Chihuahua. And then it went surreal as we were cautioned against the Chihuahua of Doom which was threatening our economic survival and the richness of our countryside through unnecessary wind and solar panel farms. There were enough votes in the Conservative Group and their friends to defeat the motion. Best entertainment of the day was the way in which the Leader of the Labour Group tried to endorse the motion but distance himself from the idea that green policies were overdone.